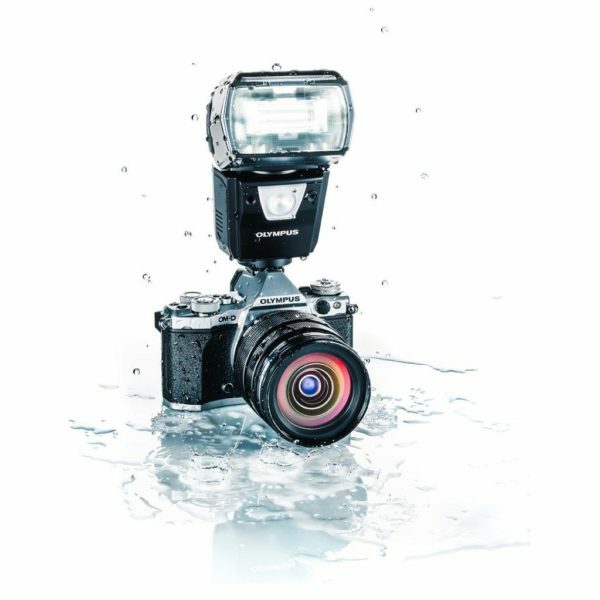 Olympus has announced the FL-900R, a high-end, weather-sealed flash designed to be used with the company’s OM-D E-M1, E-M1 Mark II and E-M5 Mark II mirrorless cameras. 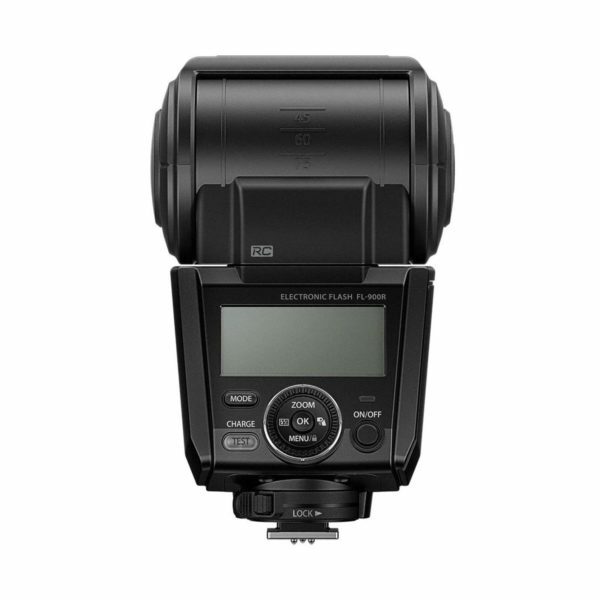 The flash features a high guide number of 58, TTL and wireless functionality. With fast “sequential shooting” the flash is compatible with Olympus’s Focus Stacking, High-Res Shot and Focus Bracketing modes, which involve taking shooting several frames in quick succession. A built-in LED lamp can be used for film shooting. 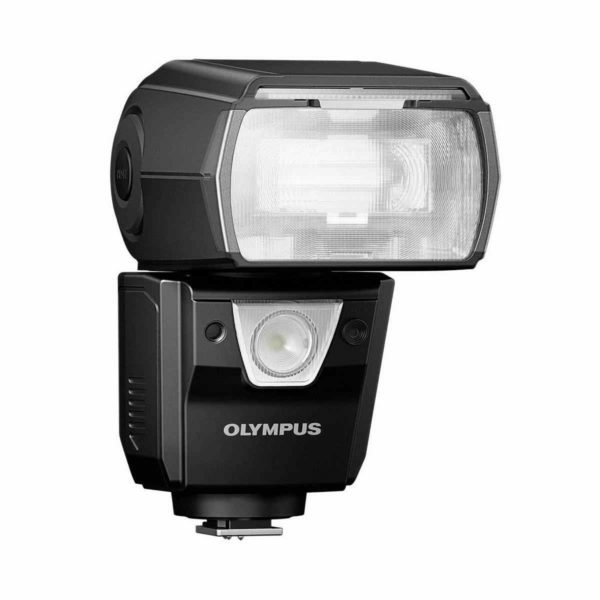 The Olympus FL-900R is expected to ship in October for $579. You can pre-order it at Adorama or B&H Photo. For more information, visit the Olympus web site.